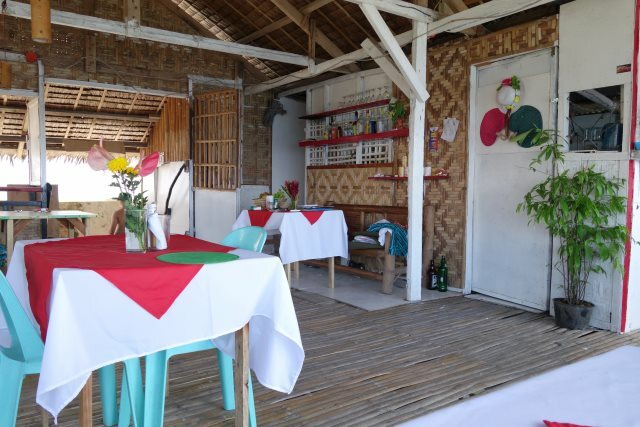 Moalboal Restaurants | MoalboalGuide.com - your guide to amazing Moalboal, Cebu, Philippines! 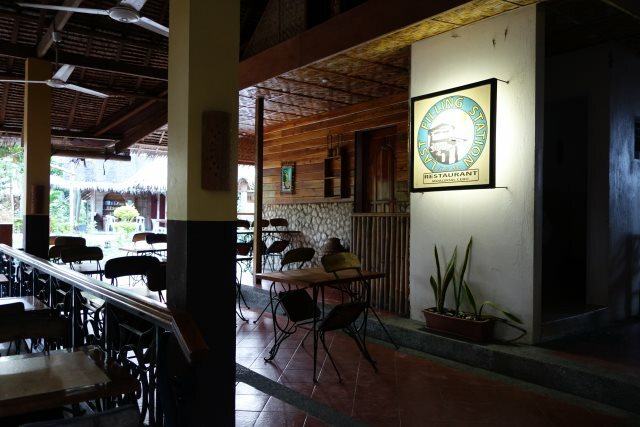 Moalboal's Panagsama Beach has dozens of restaurants and bars to choose from. Walking along the Panagsama "road" (more like a dirt path), you will pass a variety of restaurants and bars. Whether you are looking for upscale dining (try Arista Restaurant @ Quo Vadis) or more budget-friendly options, there are plenty to choose from! Be sure to check out the famous sunset over Negros Island, directly across the sea from Panagsama! This place has been around for years. 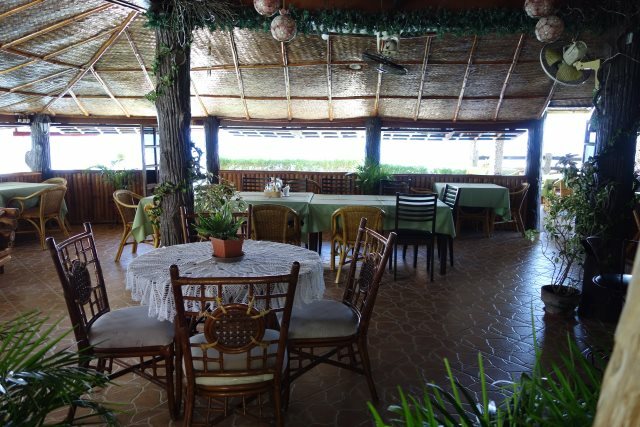 Recently move and renovated, it is right in front of Tipolo's Resort. Great breakfast! A great spot to watch the sun go down over Negros Island. It's not fancy, but it's good! Cold beer, great pancakes and an amazing view. This native-style restaurant is literally on the water.